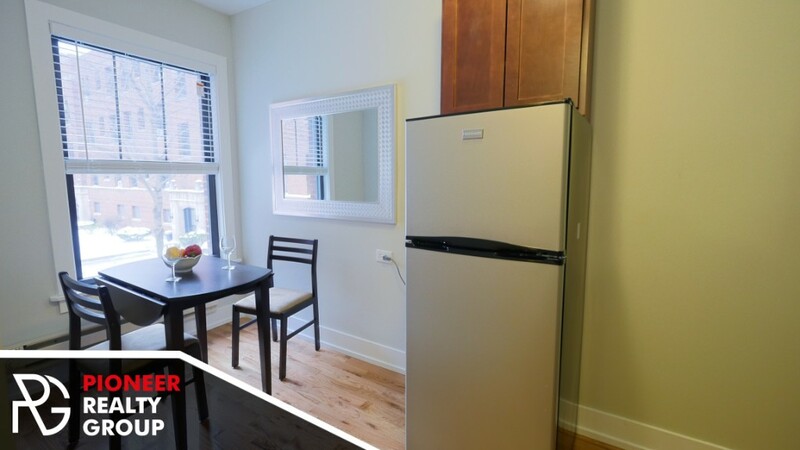 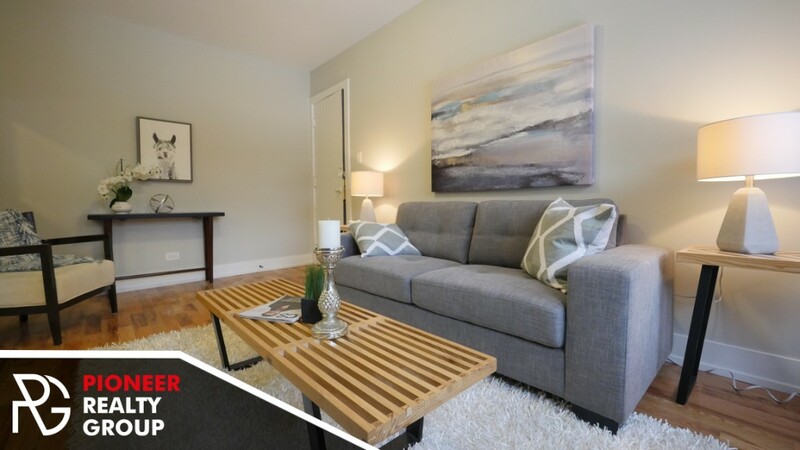 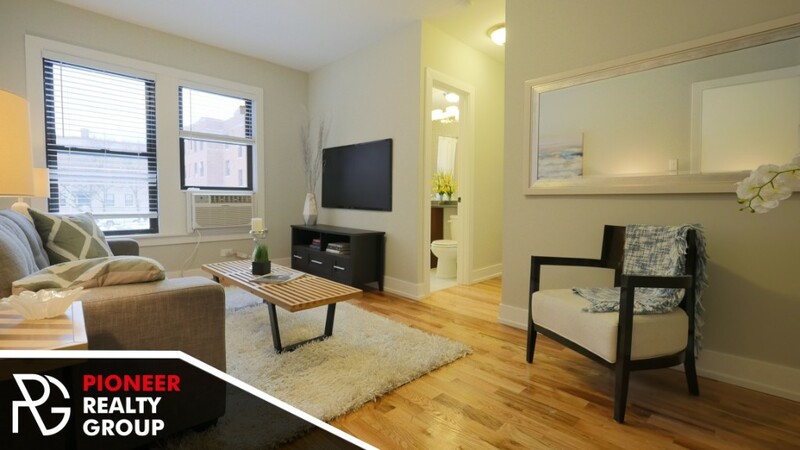 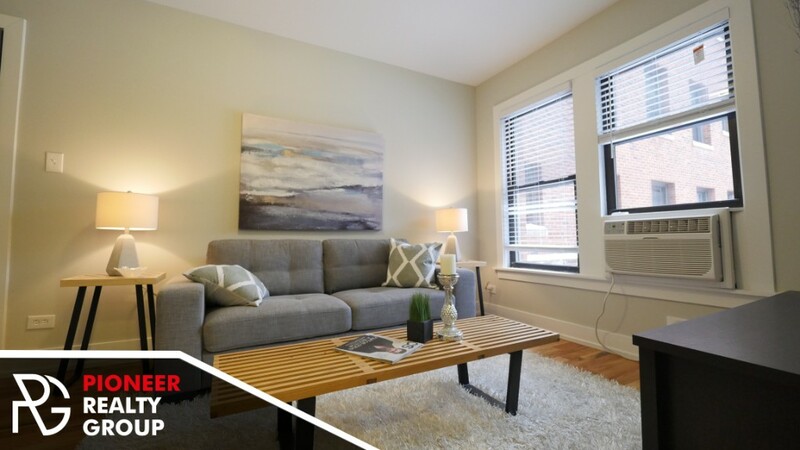 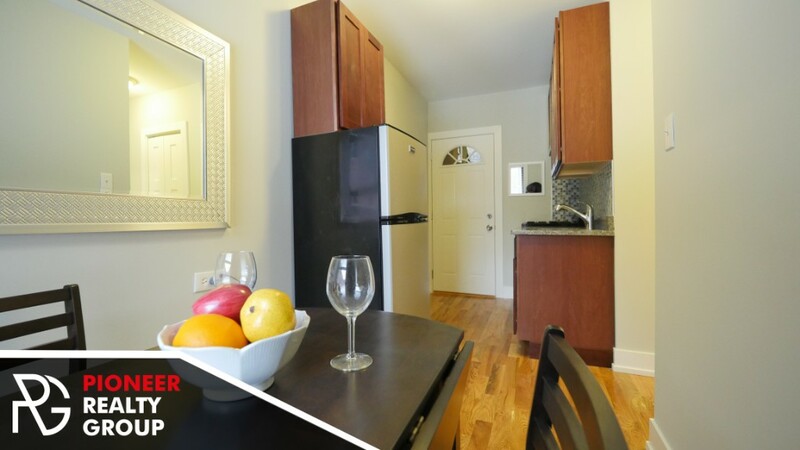 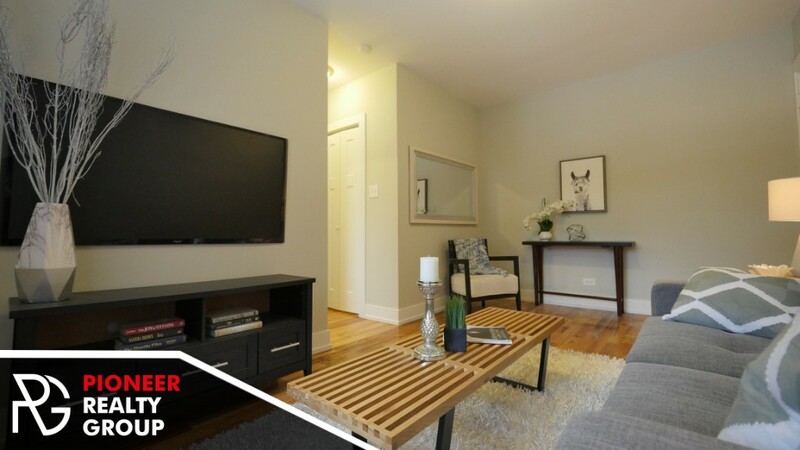 BRAND NEW - Renovated Lincoln Park studio - In Unit Laundry! 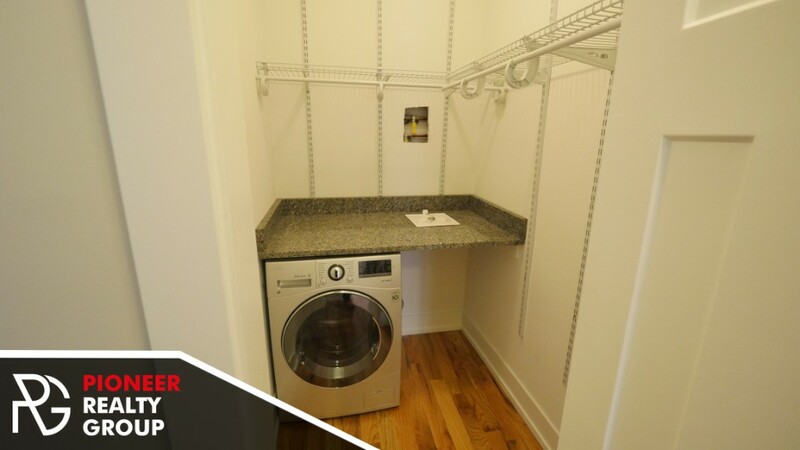 This apartment is a large studio with in unit laundry. 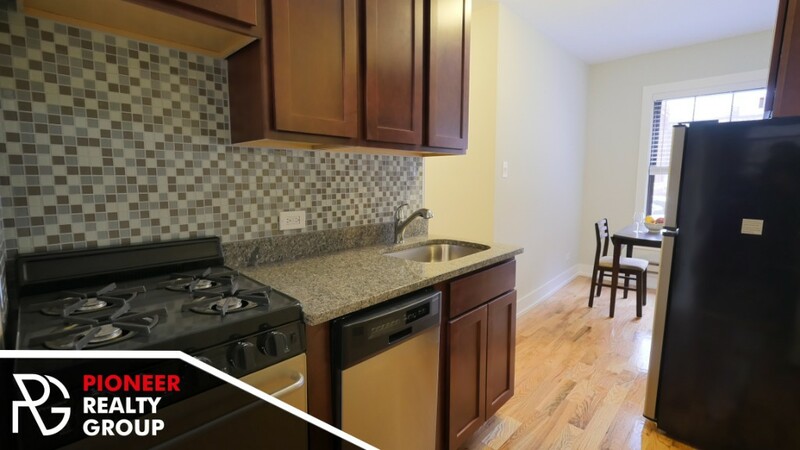 It is a gut rehab apartment which features stainless steel appliances, granite counter tops, cherry cabinets in the kitchen. 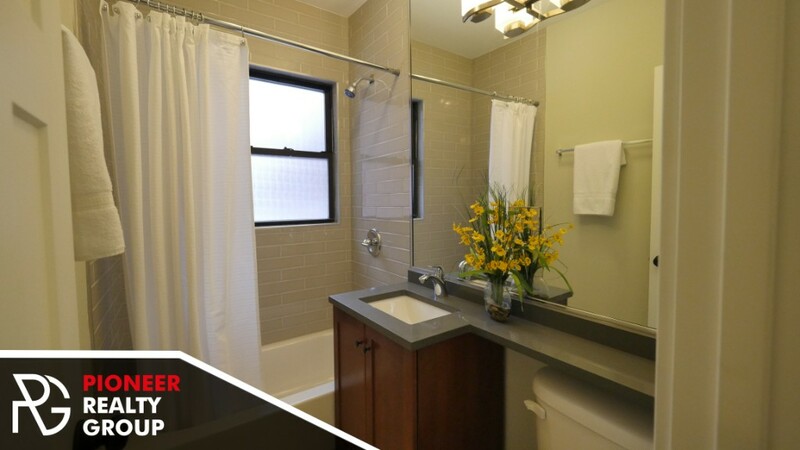 The bathroom features a glass tiled shower, a vanity with storage and quartz countertops. 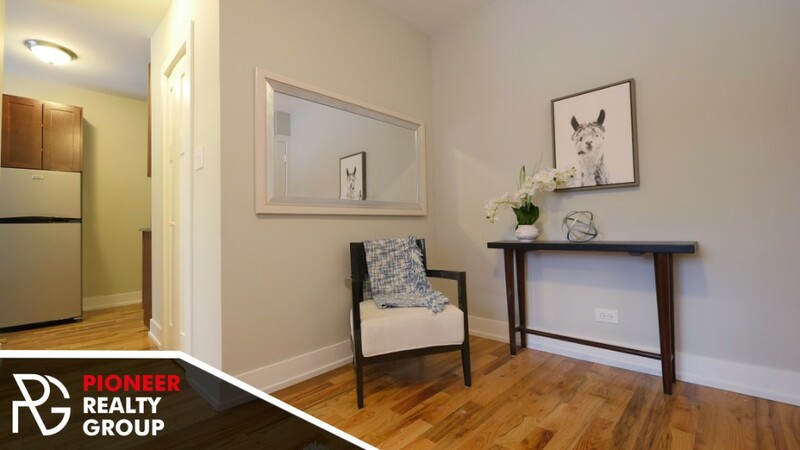 Also features a walk-in closet in most studios, brand new wood floors and new windows.